When I began prepping Kelly's images for the blog I found myself overcome with a great energy, I could just hear Kelly's laugh in every image I opened. Often times I have to ask my clients to come up with a big laugh deep within and most of my clients say, "I can't laugh on cue" so this takes some practicing, but this cheerful bride was a different story. The soon to be Mrs. vocalized one of the biggest joyful laughs I have ever heard!! It was awesome and contagious!! What a fun session! 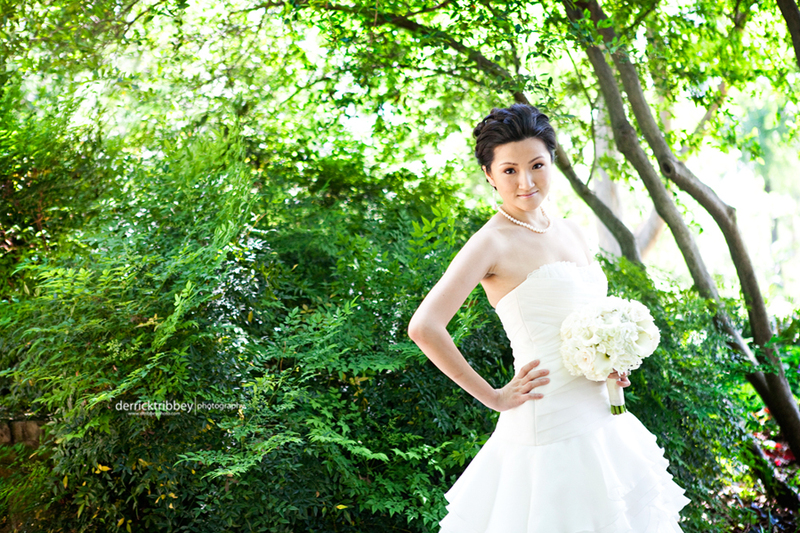 We did Linh's bridal session at Hotel Zaza in Houston, Tx. What an awesome venue! The weather was a little chilly, but we were able to get some awesome shots! Thanks Linh for being brave and standing in the cold. Here are the favorites! 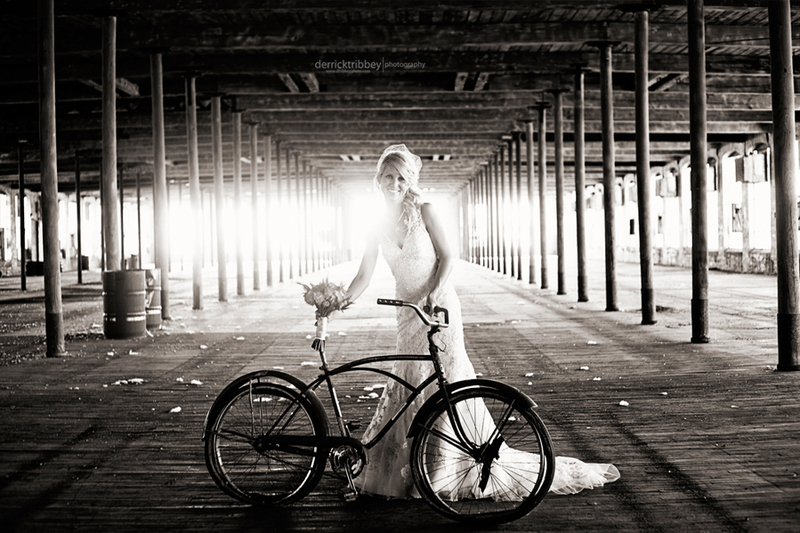 We did Robbyn's bridal portraits at the McKinney Cotton Mill. How do I know Robbyn? Well...we go way back! See Robbyn isn’t just a client; she’s my little sister. I often like to say she's the reason I'm a professional photographer today. Growing up we were playmates and played together as kids do, I bet you can guess what we played or did for fun? Of Course, I was the photographer and she was my model. We spent countless hours doing photo shoots. Never did I dream that all of that practice photographing her would someday lead to my career. You were a beautiful bride. Can't wait to blog the wedding! Here are the faves from Kassi & Jason's "day after" session we did in Frisco, Tx. 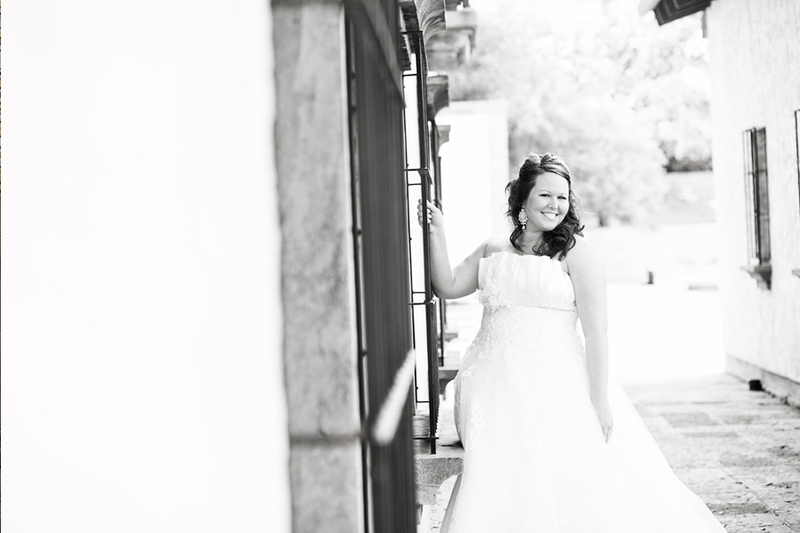 We shot Katie's bridals in Buffalo Gap, Texas. Not only did she bring her mom and siters along, but a few others as well. I had myself a prouduction team and It was a blast! Here are the favroites from her session. I traveled to Lubbock to shoot Kylie's bridals. We started off downtown and ended up on a Malibu Boat at the lake!! How awesome is that?!! Kylie and her now husband Beau met at the lake and had this awesome idea to shoot some of her bridals on his family's boat!! Here are a few of the faves from the session. 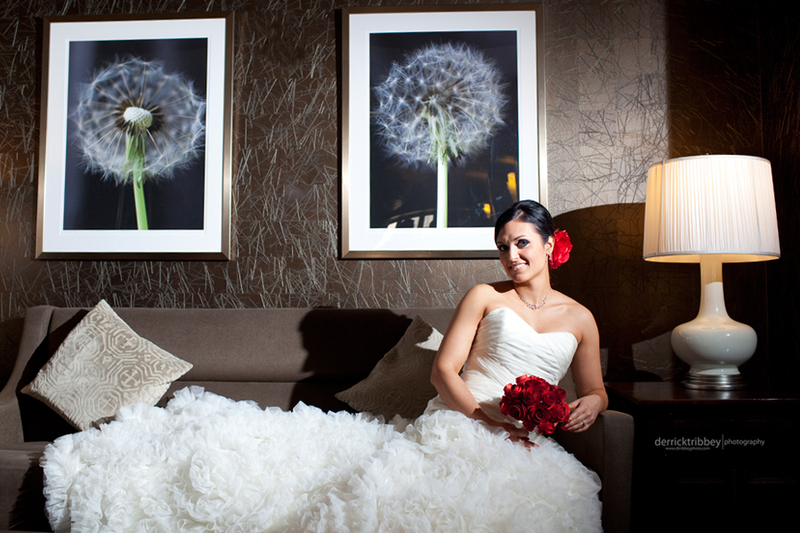 We shot Rachel's bridal photos in Las Colinas. 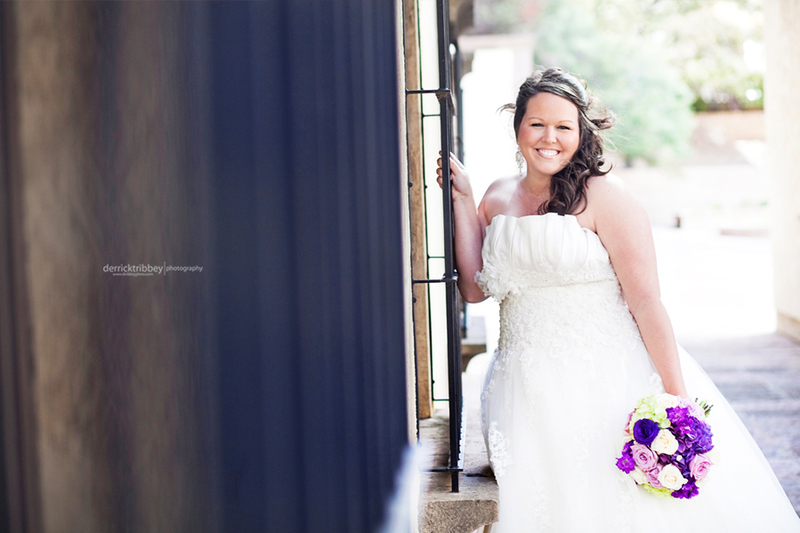 Rachel and Cody were married Saturday at the beautiful A&M Gardens in Azel, Tx. I should have a sneak peek of the wedding blogged soon. Stay tuned!! Here are some of the favorites!